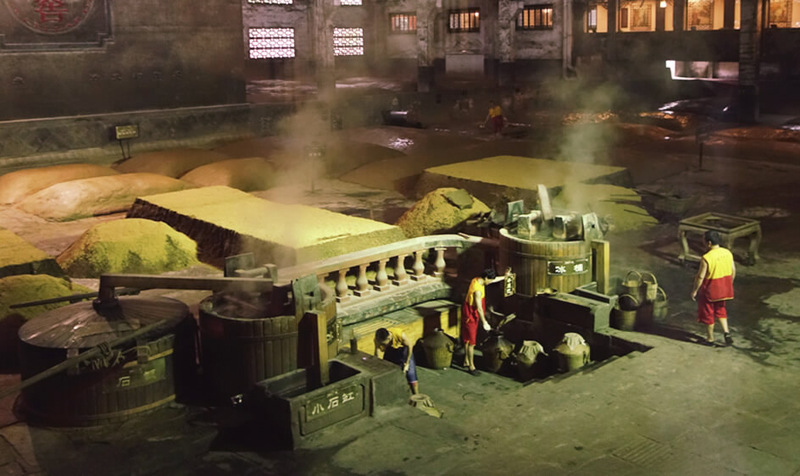 The Chinese learned how to distill this wine mixture to eventually produce baijiu. It’s made from one or more of these raw materials in varying amounts: Sorghum, Wheat, Rice, Sticky Rice, and Corn. 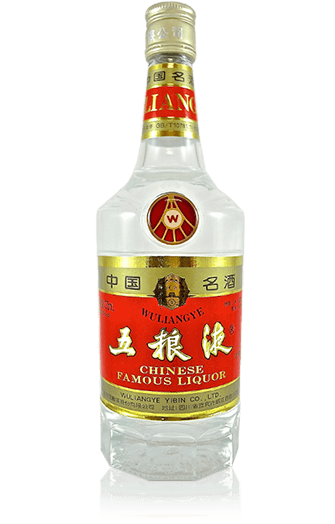 Baijiu uses solid-state fermentation. It doesn’t use yeast like most other production processes. Instead, it uses a fermentation agent called Qu (pronounced “chew”). Fermented grains are heated with a special distiller until the liquid turns to steam. The steam is collected and allowed to cool. The result? A colorless yet fragrant liquor but at a higher alcohol content of 60% or more. You Can’t Set The Table Without Baijiu. The Chinese take toasting seriously. Drinking always begins with a toast. Yes, a challenge in and of itself for some. AIM TO CLINK YOUR GLASS IN THE LOWEST POSITION. ...to prove that it’s empty. 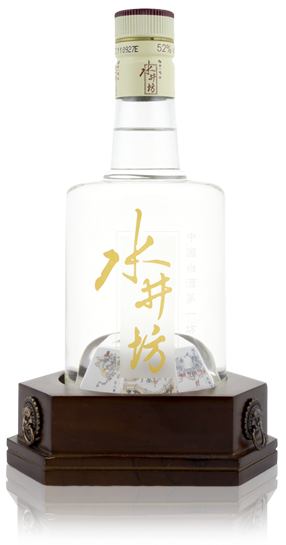 Expensive Baijiu has a full-bodied, rich flavor. Savor its complexity. Fill your glass to the brim. Almost overflowing. Yes, go hard or go home. Traditionally, the heavy pour is done to make a guest feel welcome. Tropical fruit and floral notes enhance just about any cocktail. Although mixing baijiu is not the traditional way to consume it (dilution of alcohol is discouraged), baijiu cocktails have become very popular today. You can also infuse it—common ingredients in infusions are ginseng, goji berries and traditional fruit. To really understand Baijiu you must consider three things: the color, aroma and taste. 2. Transparency: It should be clear, with no suspended particles. 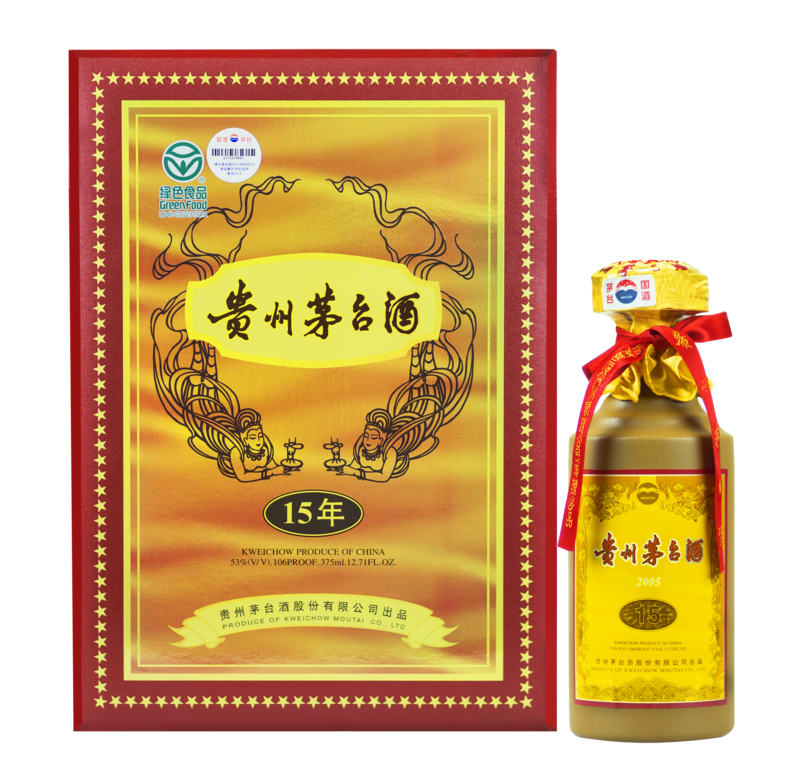 The quality of the Baijiu can be determined by the purity and lasting fragrance. Characterized by a very masculine but smooth taste. It is well balanced with long finishes. Requires the most complex fermentation process of all the aroma types. Characterized by the complex floral aroma and fruity taste. Fermented in aged cellars, it has a concentrated and rich flavor. 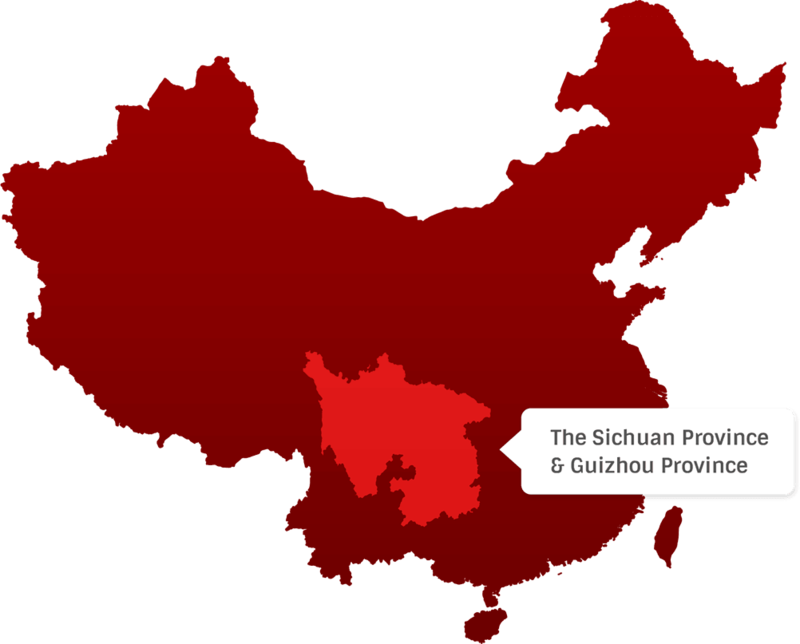 Most of the Baijiu produced in Sichuan are of this classification. Clear, mellow and soft in taste, Mild Aroma Baijiu (also called Fen Aroma) uses a special steaming technique and is fermented in underground jars. It has a more neutral taste and is a great choice as the base for cocktails. Sweet, smooth and soft. 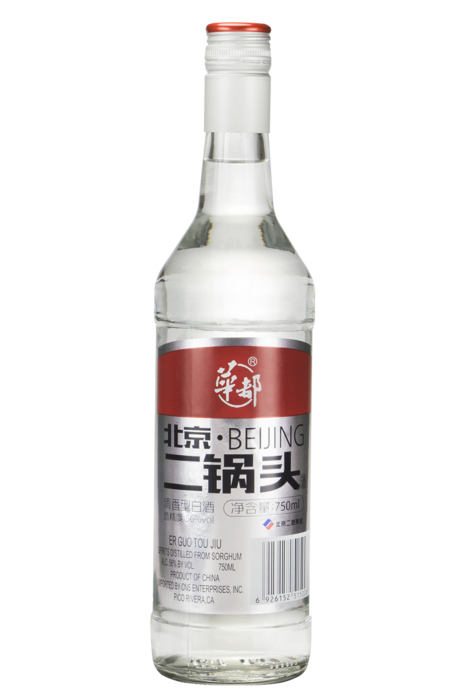 It’s a classic southern style of Baijiu.The most famous example of Rice Aroma Baijiu is produced in Guilin, where rice is a staple of the diet. 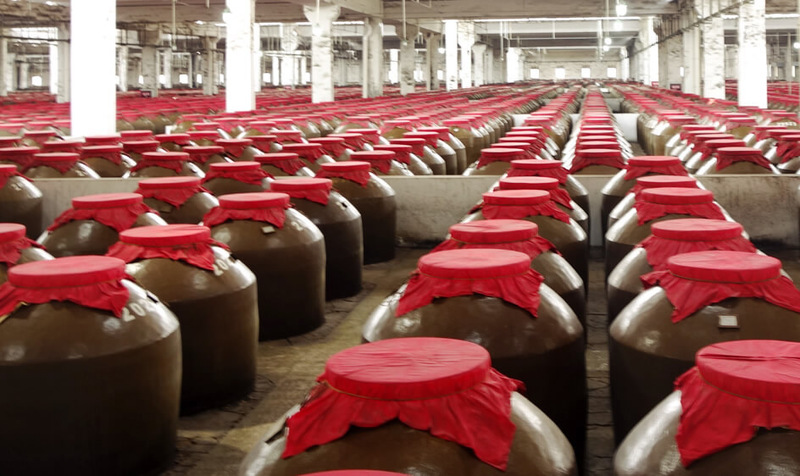 Some Baijiu are produced with hybrid fermentation and distilling processes, or a mixture of different kinds of raw materials. These create aromas that borrow elements from other aroma categories, or create new aromas altogether. 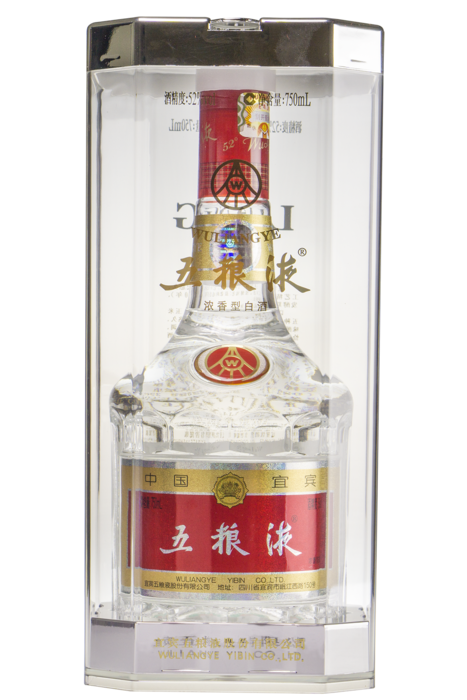 Each sip of the Baijiu should be allowed to slowly move through the whole mouth, starting with the tongue, then moving onto the sides, and finally reaching the throat. Drink slowly as when drinking water.